How to get the best airport shuttle in Zurich/Basel/Geneva? HomeBlogHow to get the best airport shuttle in Zurich/Basel/Geneva? Airport shuttle represents transport from the airport to the city, hotel, resort or any address of your preference. Airport shuttles are often buses, though they can also be trains, vans, or any other form of transportation, like limousines. Even some airplanes can be shuttles, flying passengers on quick trips. Shuttle services can divide into two categories – share-ride and multi-ride. A shared-ride service picks up passengers based on their individual flight route, while a multi-ride one picks them up based on a route schedule. Even though the share-ride is more expensive, it is the most convenient and saves the most time. Multi-ride shuttles cost less, but they involve longer riding times through multiple stops while other passengers get on and off the shuttle. When it comes to economical and safe transportation to and from the airport, the airport limo service is the best option. It gives you a door to door service, which, along with luggage assistance that is usually absent from other means of airport transportation, is also affordable and much easier. However, airport shuttle services are often underutilized. In this article, we will show you WHY and HOW to choose the best airport shuttle service in Zurich, Basel or Geneva. Those three cities are ones of the most visited, with very high daily flight rates, but the following pieces of advice are applicable to any of the destinations. So, why to choose the airport shuttle service? Companies that provide airport transfers hire professional licensed drivers who must pass various tests prior to being employed as chauffeurs. Those tests include road rules and regulations, driver safety and operation of specific vehicles. They are familiar with the traffic in the area and know the safest and shortest routes to required destinations. They are also trained on how to react and handle the situation when and if the problem occurs. Using the airport shuttle service eliminates the need for airport parking. It also eliminates the need to leave your car unattended for days at a time. Even in winter, they are safe to take because most of them use tires and chains for snow. 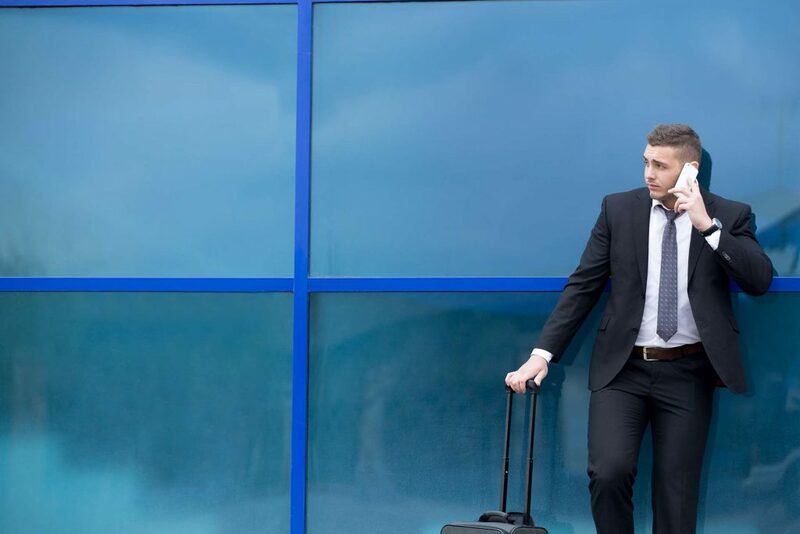 By hiring an airport transfer, you would save yourself from walking from the airport to bus or train stations, planning the arrival and/or long waiting at the stations, as well as from taking several different transfers. You can also be sure that you will arrive wherever right on time. Therefore, taking the airport shuttle is time-saving, too. Airport shuttle is not just getting a lift from point A to point B. Their drivers and chauffeurs are usually familiar with the airports and their flights. 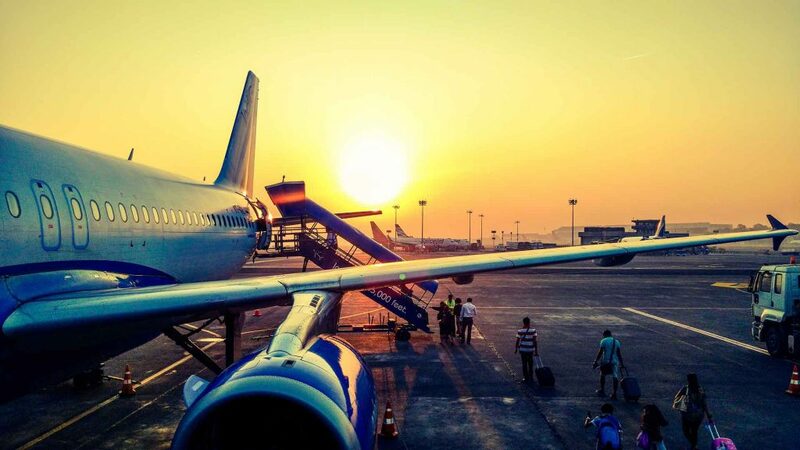 They will wait for you at the airport at the exact time of your arrival and then take you from your residence to the airport at least two hours before your flight. You can also rely on your driver to direct you to the correct terminal and gate location. They will help you with the luggage and inform you about the popular sightseeing and events of the place you are visiting. If it’s your first time at the place, you will eliminate the possibility of getting lost on the way, too. Although both taxi and airport shuttle will transfer you from the airport to your destination, the knowledge and complaisance of airport shuttle driver could be much more beneficial to you as a passenger. If you are unfamiliar with the city, taxi driver could take advantage of it by taking longer routes and thus the transportation might cost you more. By taking the airport limo service, you won’t have to leave your car at the airport parking which can be more expensive for a period of several days. Airport shuttles are especially affordable for large groups of passengers because they can share the costs. On the other hand, it is not necessary nor expected to tip your driver. The best thing with airport limo services is that you can book them before you go on a trip. So, along with making plans for your journey, you should take the airport transportation into consideration as well. All professional companies have websites on which you can get all necessary information, like the area they cover, types of vehicles they possess, prices, money-return policy in case of cancelation, and similar. You should also check forums and check for the experiences others had with the companies you selected. The type of vehicle you will choose depends on the numbers of people you are traveling with, and the size and the type of luggage you will be having. Many airport limo services have a whole fleet of vehicles. The type of vehicle will also depend on the occasion. There are stretch limos for businessmen going to the meeting straight from the airport; there are buses, vans or SUVs for families or bigger groups, which are especially practical when going to winter holiday when you take more luggage and skiing equipment with you. You can also take a Hummer or party bus if you are a bunch of young people going to a friend’s wedding. Don’t overlook the importance of how much space you’ll need while traveling. • Their license and certification for transportation, if you feel it is important; and similar. As soon as you are done with the research, you should book your transportation. Don’t wait until the last minute because you might end up with the vehicle and service that won’t suit you the best. Airport transportation services get booked pretty quickly, especially during the holiday seasons. Make sure to book your transport in advance in order to avoid any unnecessary inconvenience. Yes, Switzerland is well-known for its banks. But with this, we mean that you should stick to your budget and don’t spend too much on transportation. As well as your trip, you should plan out your budget and keep your expenses in order. There are thousands of airport limo companies offering different services, types of vehicles, car amenities and other conveniences some of which might not be necessary. Select the company and the vehicle that meet your needs and fit in your budget perfectly, especially if you are going on vacation. You want to enjoy your time in the places you are visiting and not to spend most of your money on transportation. Regardless of which city and place you are traveling to or from, these are the general tips on how to choose the most suitable airport limo service and enjoy completely your trip. It is always better to plan everything thoroughly in advance and be safe, then just jump into it and be sorry.